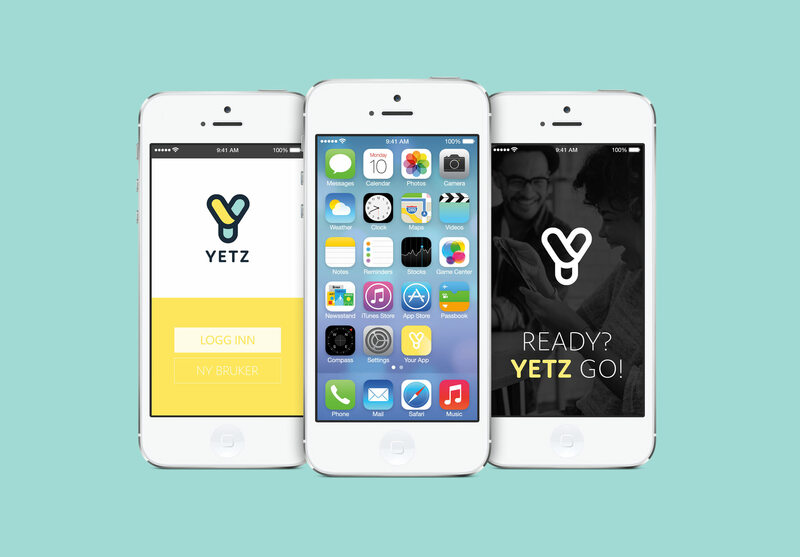 YETZ – A NEW WAY TO MAKE MONEY! Yetz is a new and different affiliate service that allows you to make money by recommending everyday services to others. Simple! As Yetz are an affiliate marketing company, they don’t have to pay salaries to a sales team. Instead, you get a percentage of the revenue from every new user you recruit. All you have to do is share your personal url with your friends, family and colleagues – via SMS, on your blog, or in social media. 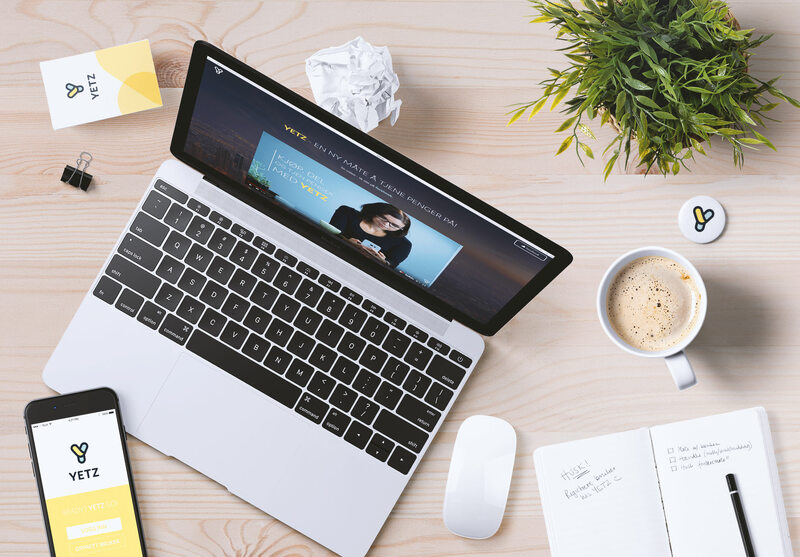 This type of marketing has gained popularity in recent years, as the number of professional bloggers and YouTubers has increased. Yetz is now making this income stream accessible to everyone, by offering products and services every household needs – like electricity, insurance and internet services. 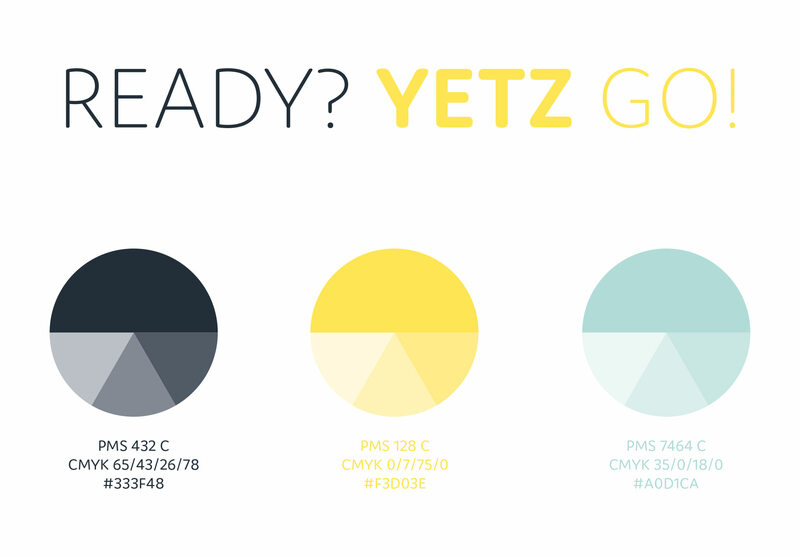 I’ve worked with Yetz during their hunt for the perfekt name, and I’ve also designed their logo and brand identity. 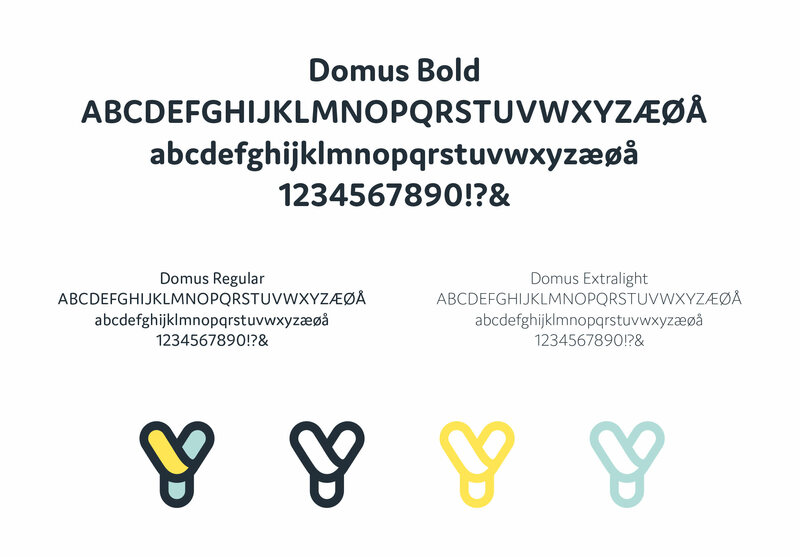 We wanted to create a look that was playful, but also trustworthy. The clean lines of the logo, along with a fresh colour scheme, evokes feelings of joy and financial freedom. 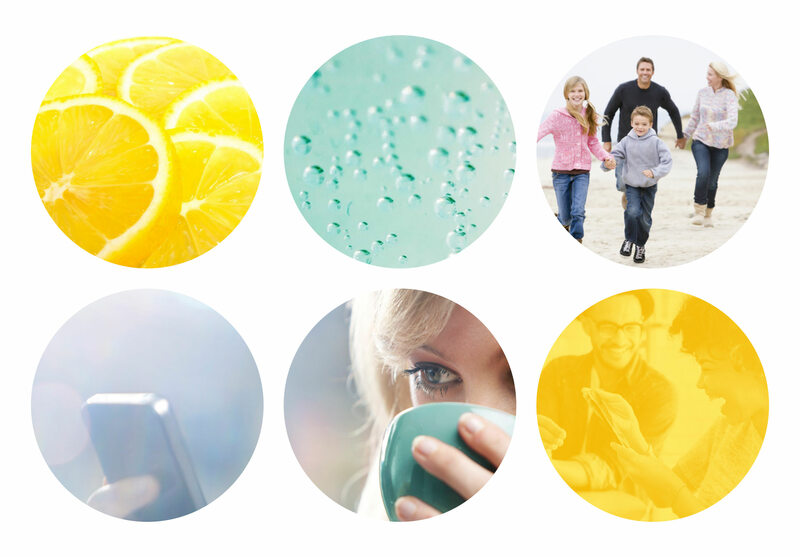 The yellow colour symbolises openness, optimism and happiness – while the aqua represents balance and friendliness. The logo icon can also be used on its own, to enforce and create a strong brand recognition. Yetz is now open for registrations from Norwegian customers! Follow them on Facebook to be among the first to know when new services are added!